Home News McDowell Just Delighted To Be Competing After Side-Lined For Six Weeks Bruising His Lunate Bone. McDowell Just Delighted To Be Competing After Side-Lined For Six Weeks Bruising His Lunate Bone. 2 months ago by Fatiha Betscher Comments Off on McDowell Just Delighted To Be Competing After Side-Lined For Six Weeks Bruising His Lunate Bone. 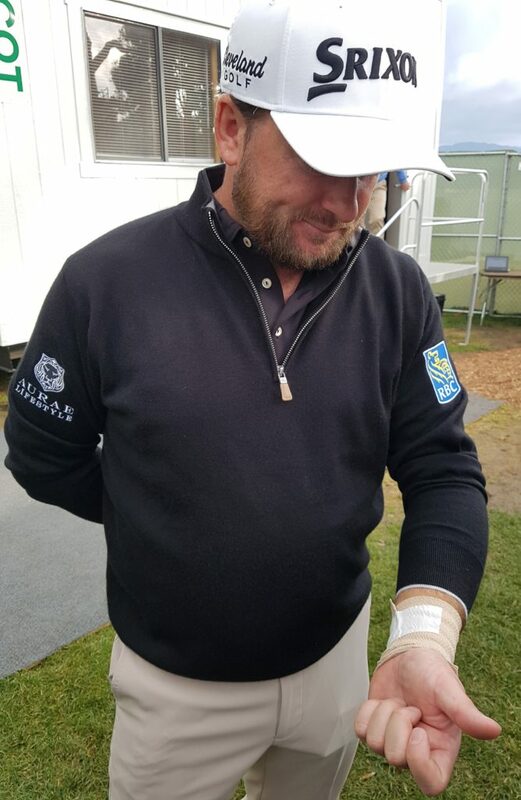 Graeme McDowell, and with his left wrist still strapped, was just delighted to be back competing after a six-week injury absence than agonise over bogeying his final hole on day one of the AT & T Pebble Beach Pro-Am. McDowell was lying at five-under par in his very first event since contesting last December’s QBE Shootout in playing the final hole at the Pebble Beach course. All the way around this famed course laid out along the Pacific Ocean McDowell was reminded of his efforts of nine years ago this June when he celebrated Father’s Day in capturing the 2010 U.S. Open. After first choosing a drive, ‘G Mac’ elected to play a 3-wood shot off the 18th to the right side of the fairway and then put his second in prime position to attack the green from 133-yards out. He put his third shot to 21-feet short of the flag and after sending his first putt some three-foot past the hole, McDowell missed his par putt to take a little of the gloss off his round of a four-under par 68. 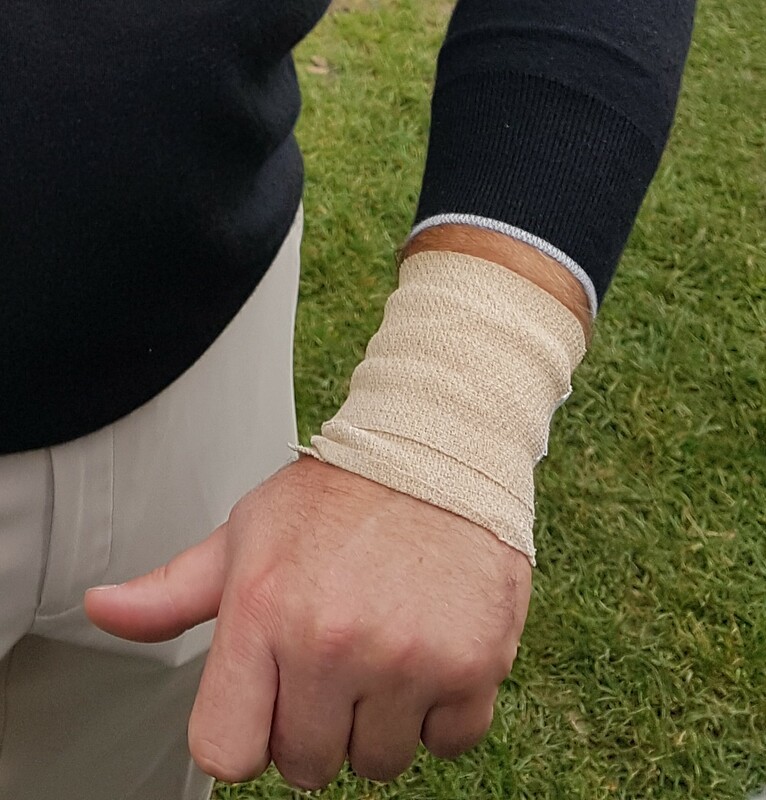 McDowell revealed he injured the Lunate bone in his left wrist while hitting golf balls during a New Year family holiday in the Bahamas. At first, the now 39-year old thought it was just an early season strain that would go away with time. 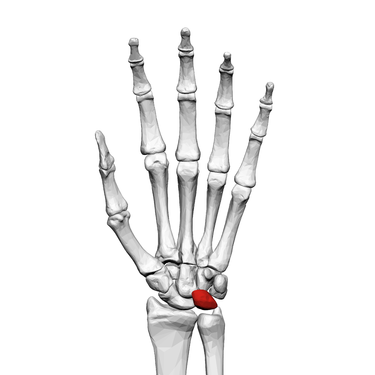 Unfortunately, it did not go away and with McDowell arranging for a scan that revealed the source of the pain in his wrist. 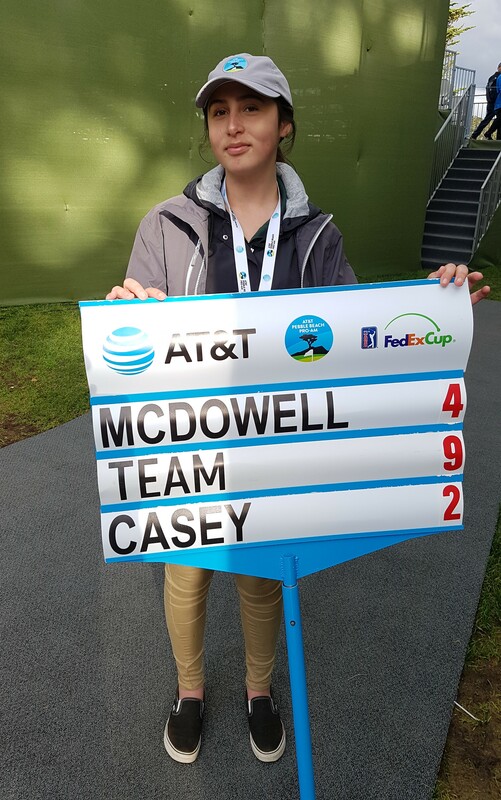 Suffice to say the injury forced McDowell out of the January 17th Desert Classic and the following week’s Farmers Insurance Open, and both events where he had been afforded invitations. “The pain just didn’t go away and the results from some scans showed a bone bruise in my left wrist,” he said. “I had the scan right before I was due to go to Palm Springs and they told me not to play, so I took that week off and tried to play again right before Torrey Pines and they didn’t like it, so I pulled out right before Torrey. “I was starting to get very frustrated, so let’s just say today I was very, very happy to be back on the golf course as it felt good to be out there. “It all came about simply hitting golf balls and that is the disappointing thing. I was trying to work on something as I was trying to bow my left wrist a bit more kind of like I used to and I don’t know, my wrist just did not enjoy that. “I was down at the Bakers Bay club in the Bahamas with the family over the New Year and I wasn’t even hitting a bunch of balls, so it was really random and really obscure kind of weird injury and it’s taken the guts … it’s been a month, over a month and it’s still bothering me. “At first, I wasn’t paying any attention to it. I thought at the time it was just my normal early season tweak and this will go away but it didn’t go away. “It was not the start to a new season I wanted but like I say, I am just extremely happy to be on the golf course today and excited to hit some good looking shots, as well. “That has been the frustrating part the last month or so as when I have managed to take my wrist up and hit some balls I was semi pain free for half-an-hour, and I’ve hit the ball really well in practice. McDowell’s first round was a mix of seven birdies and three bogeys. The Ulsterman, and playing in the company of England’s Paul Casey was three-under par at the turn thanks to birdies at two, four, sixth and then at the par-4 ninth hole where he rolled-in a 12-footer. He went to four-under with a birdie on the par-4 11th hole and while he dropped a shot on 12 McDowell proceeded to birdie 13 and with the pick of his birdies in holing a 13-footer at the downhill par-4 15th that took him to five-under par. “After such a frustrating January but like I said it meant that I was very excited today to be back on the golf course,” he said. “So, I am certainly not going to let that couple of foot putt at the last I missed spoil my day because these greens are as such as you are going to miss the odd one or two as they are very difficult to putt. “I spent most to the day trying not to leave myself three-feet putts and unfortunately I did at the last and missed it coming back. As indicated, it is the fourth occasion his US Open success McDowell has set foot on Pebble Beach. “I played here in 2014 with my day (Kenny – T7th) and then last year (missed cut) and this year with Ed (Brown),” he said.